This April, it's the 48th anniversary of earth month and Aveda's 20th year of earth month celebrations. 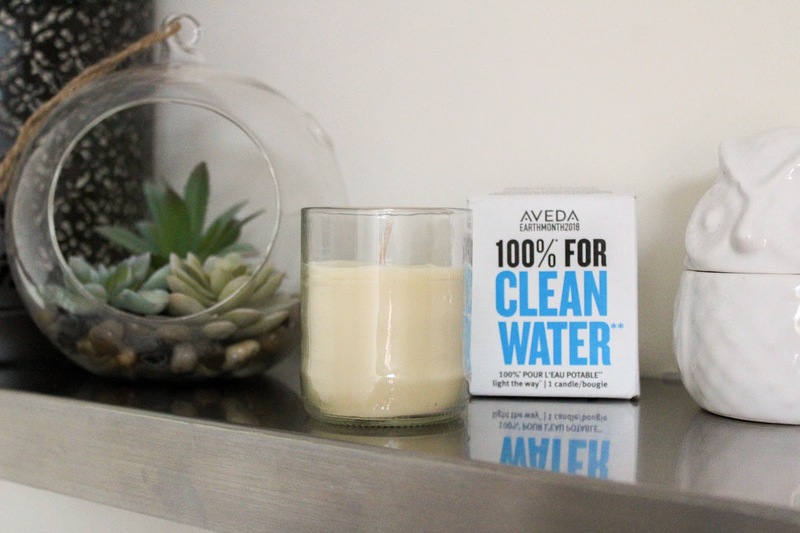 During April, the entire Aveda network comes to together to support fundraising efforts for the Global Greengrants Fund through the sale the of the Light The Way Candle as well as helping raise money for WaterAid through various fundraising efforts. 2018 is their eighth year of fundraising with £855K being raised so far to help go towards WaterAid's funding of clean water and hygiene projects across the world. Most of us are in the position where we can just run a tap in our homes to get clean water. Unfortunately there are millions who aren't that lucky and so it is vital that fundraising efforts like this are supported. The Light The Way Candle is £16 to buy with 100% of the retail price going towards fundraising. The soy wax candle has a very woody scent which comes from the vetiver sourced in Haiti. 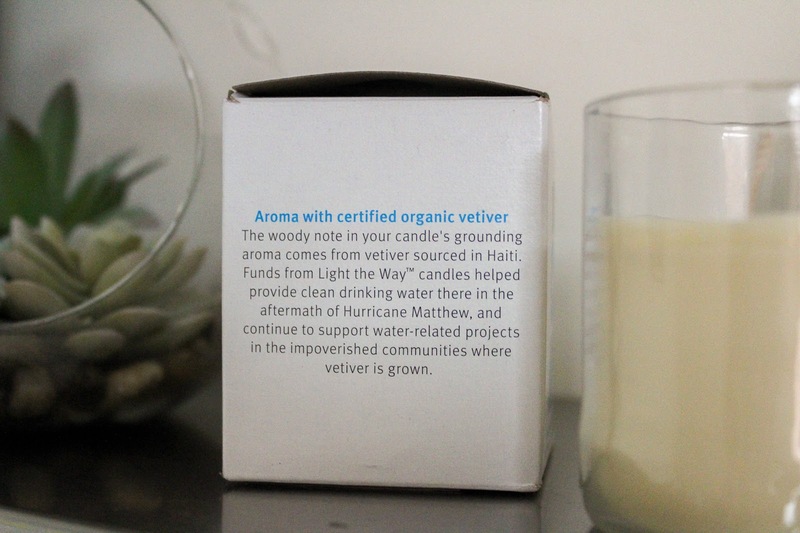 Some of the funds will go towards providing clean drinking water there in the aftermath of Hurricane Matthew and it will also help support impoverished communities where vetiver is grown. 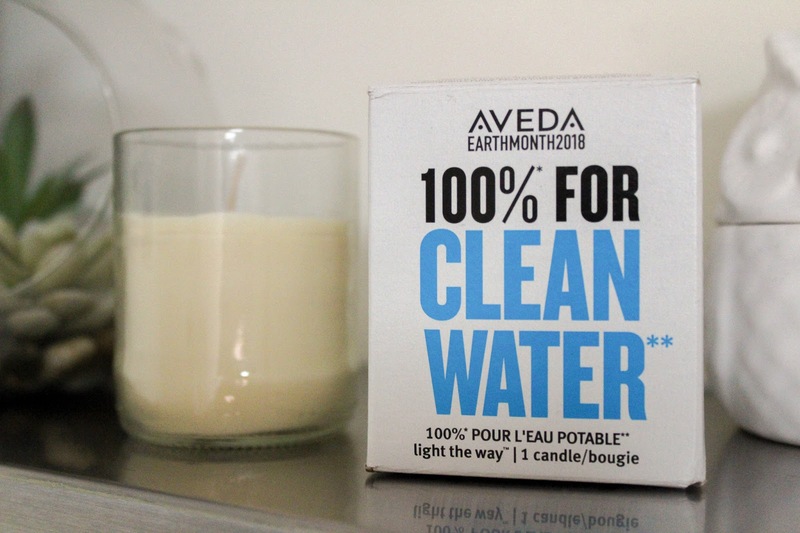 As well as helping raise funds through the candle, Aveda are also asking people to take a pledge to go an extra day without washing their hair which can save approximately six gallons of water. Aveda have lots of tips and tricks on their website where you can stand up for clean water and go dry for that extra day. I'll be doing it myself with their Shampure Dry Shampoo which is one of my favourite dry shampoos to use when I want to push my hair that extra day or two. If you need anymore information on Aveda's earth month, head to their website aveda.co.uk. What an amazing cause, and who doesn't love a new candle to use? This sounds like a really great cause. We are currently suffering from a drought in some parts of South Africa, so this is definitely a cause close to my heart! What a brilliant excuse to buy another candle! This is a great product for an even better cause.